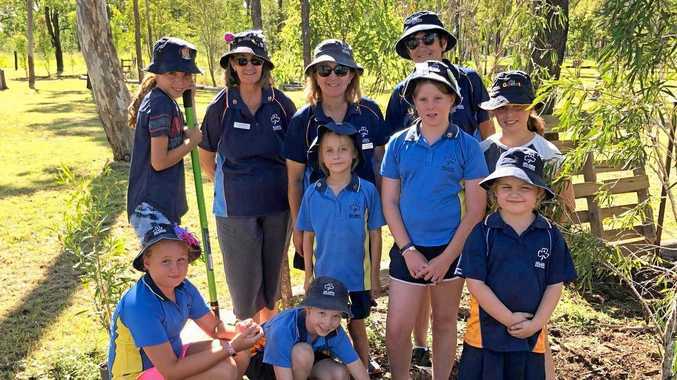 CELEBRATING 100 years of Guiding in Queensland during 2019, the Capricorn Girls Guides have a goal to plant 300 low and medium-size native plants at their Kooyalee campsite. The campsite has become part of the Habitat Stepping Stones program pledging to provide food, water and shelter for birds and mammals. Kooyalee is the centre of outdoor activity for Guides, according to Capricorn Girl Guide Region Manager Michelle McCann. 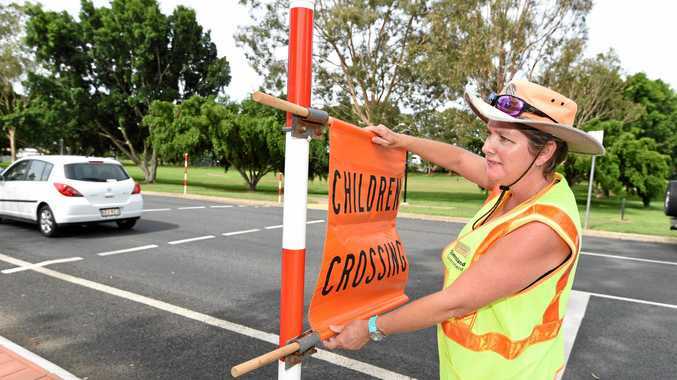 "The campsite is on 12 beautiful acres at Sandringham north of Rockhampton and has many varieties of tall trees that are home to lots of species of local birds,” Ms McCann said. Girls participate in both indoor camps, staying in the 32-bed accommodation cottage whihc has a fully equipped kitchen. Outdoor camps allow girls in smaller groups to experience sleeping in tents and cooking on fire. All camps promote team work and building friendships. "Joining Habitat Stepping Stones is adding another environmental element to our outdoor program with the installation of bird and possum boxes to provide shelter to those animals and birds that visit,” said Ms McCann. The planting project is being funded by Containers for Change with the community donating to Kooyalee's scheme id#C10143702. Ms McCann said donations of plants or help would also be greatly appreciated. Kooyalee is available to hire for public local events. "Many community groups and families visit Kooyalee and enjoy the natural bush setting,” Ms McCann said. For more information about joining Girl Guides in the Capricorn Region visit guidesqld.org.